Charlie Williams is a recent convert to the Church of Jesus Christ of Latter-Day Saints. Having grown up in a religious family in New York City, this smart, thoughtful young college graduate enjoyed years of success in modeling while pursuing her professional goals. 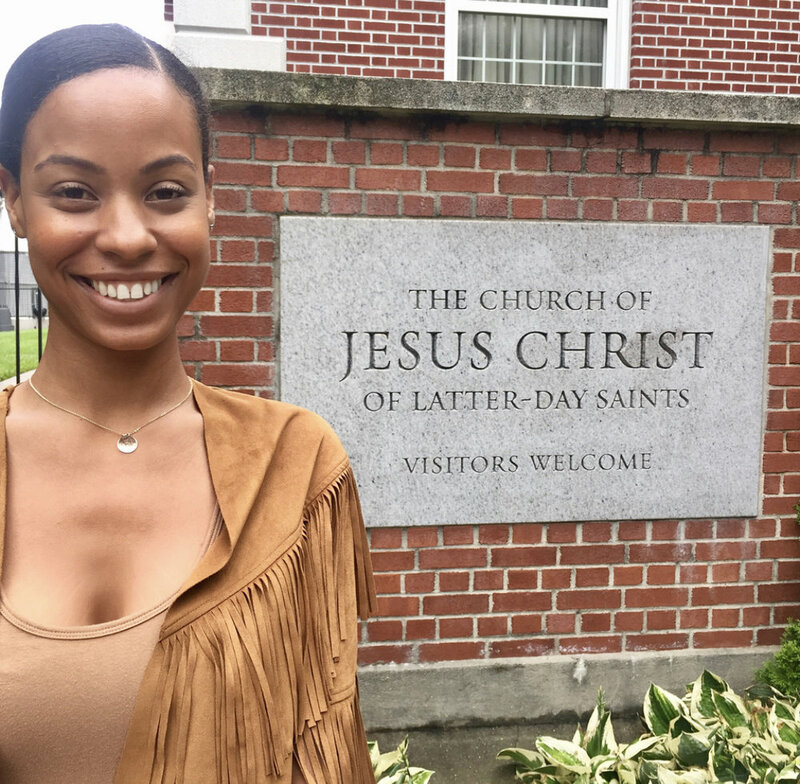 After moving back from Miami and taking a job in Manhattan, a series of coincidences and chance meetings led her to reach out to the LDS missionaries, and eventually to baptism. Her story is one of the most interesting and inspiring you will ever hear! she has been featured on Saints Unscripted , podcasts and from many a pulpit. On this episode Nate and Charlie (with cameo’s from her friend and fellow YSA Julie Brooks) discuss her life story, her family and upbringing, their chance meeting in Chelsea Market and the many small instances of fate that led to her finding the gospel. Then they discuss her life since joining the church, and Charlie offers a lot of wisdom regarding what keeps her testimony strong and what gives her doubts.